Home / Events / Meet your process partners – Limited places left. Book now! With a month left to go until the 2018 Microsphere Summit, we are pleased to confirm the process experts that will be sponsoring the 2 day event. With exclusive access to invaluable expertise in process development and the latest technology, the 2018 Microsphere Summit is the place for ideas and solutions to controlled release drug production. Attendees will gain valuable insight into this growing industry from our process partners. Expand your knowledge with in depth training from experts in the field of microsphere formulation, production and delivery. Book your place on Day 2 of the Microsphere Summit for exclusive training with C.O.P.E. the Center of Process Excellence. Craig Patrizio, Technical Director of C.O.P.E. will provide you with exclusive insight into the key aspects of microsphere production. • Equipment overview; PAT, camera, mass spectrometer, pumps, emulsification. The conference will feature case studies, practical workshops and presentations from leading industry experts across two days. A place for discussion, ideas and solutions. 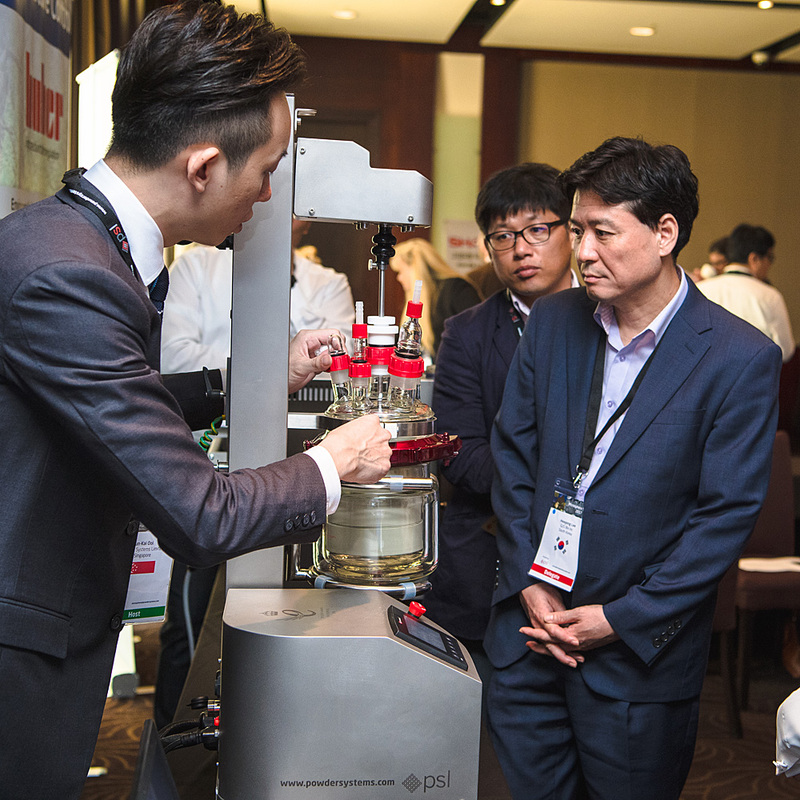 The Microsphere Summit returns to Seoul after being hosted there last year. 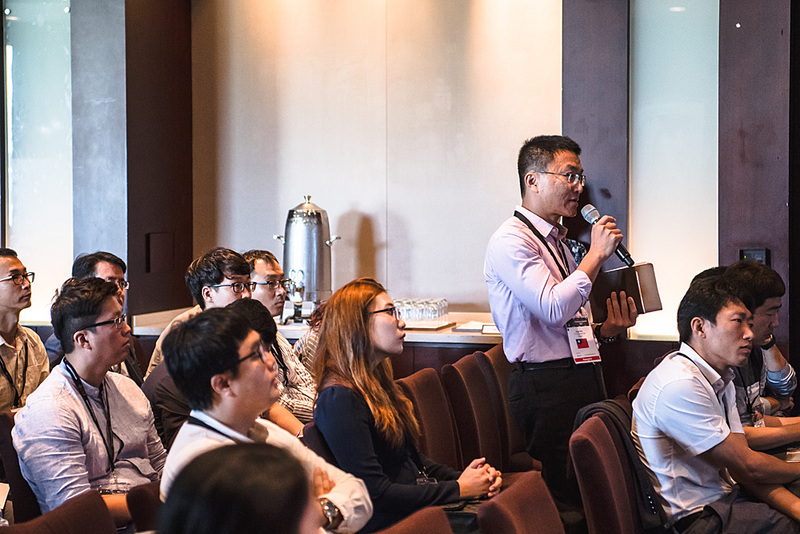 The 2017 summit, the first of its kind in Asia, was a great success for both delegates and sponsors. 2018 Microsphere Summit, from 15th to 16th November, Seoul, South Korea. Please email summit@powdersystems.com to receive the latest information about the summit. Posted on Montag, Oktober 22nd, 2018 at 2:09 pm in Events, Latest News, News.